Since I have only made a few website updates since August, I have a backlog of photo galleries that I want to post. 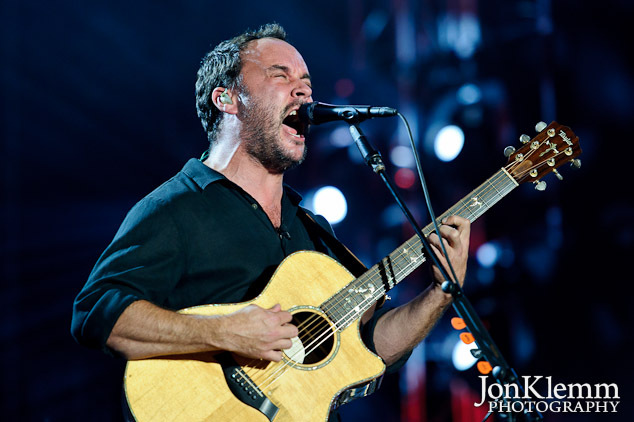 The first is a collection of photos from the Dave Matthews Band Caravan on Governors Island. This event was scheduled to take place August 26-28. As my friends on the east coast will recall, that was the weekend that Hurricane Irene came to visit. The storm was predicted to blow right through New York Harbor on the morning of August 28th. As a precaution, the city was pretty much shut down for the weekend. All events city-wide were cancelled on Saturday and Sunday, leaving Friday as the only day of the DMB Caravan festival on Governors Island. While more prudent New Yorkers were raiding grocery store shelves to stock up on food and water, I joined several thousand Dave Matthews Band fans in throwing caution to the wind and boarding ferries across the aforementioned New York Harbor. This entry was posted in Concert Photography and tagged Citizen Cope, Dave Matthews Band, O.A.R., Soulive, Vieux Farka Toure, Wood Brothers.